Since the dawn of human civilization, art has always been used to represent and explain the significant accomplishments and important values of any given culture. By examining artwork of both ancient and modern societies it becomes clear that the human connections that unite us as are far greater than anything that separates us. On April 19th the Brooklyn Museum will open Connecting Cultures: A World in Brooklyn. The long term installation, housed in the museum’s Great Hall, will serve as an introduction to the gallery’s considerable collection and provide visitors with various pieces from around the world and throughout history in order to convey the message that art unites people personally, culturally, and spiritually. 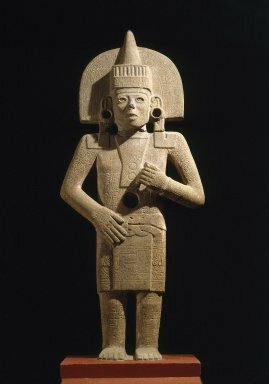 “This remarkable cross-collection presentation, built around some of the most exceptional works in the Museum, better enables the visitor to explore the collection galleries by providing a model of how to make connections between cultures and how to better understand the ways that different peoples have addressed many of the same issues throughout time,” stated museum director Arnold L. Lehman in a press statement. Connecting Cultures will be divided into three sections: “Connecting Places,” “Connecting People”, and “Connecting Things”. “Connecting Places” will focus on the kinship between the physical world we live in and spiritual world we long for. 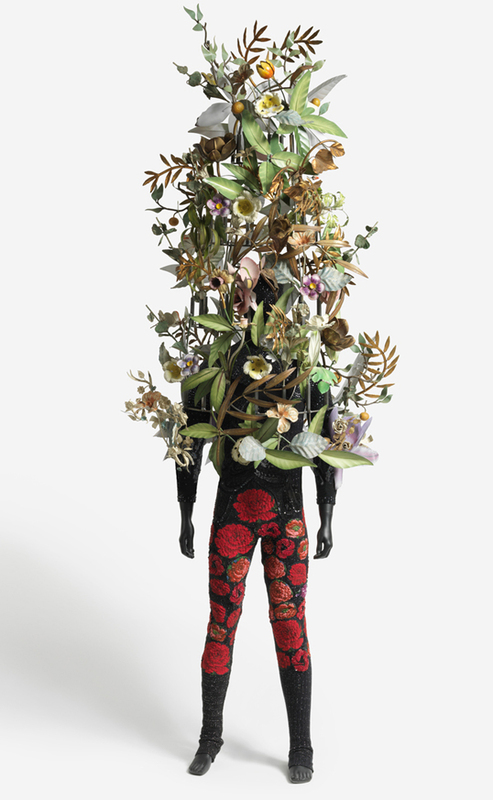 The pieces in this section range from a 1500 year old four-legged bowl to contemporary artist Nick Cave’s still life sculpture, Soundsuit. “Connecting People” looks at how art has been used throughout history to personify mankind’s fixation with it’s own elevation and destruction. The “Connecting Things” portion of the exhibit will host artifacts that represent the transformation of those perceptions of human triumph and tragedy into reality. In “Connecting People,” museum attendees will have access to rare sculptures like a Huaxtec Life-Death Figure from Mexico as well as the 7 foot tall bronze statue, Standing Women by French-American Gaston Lachaise. 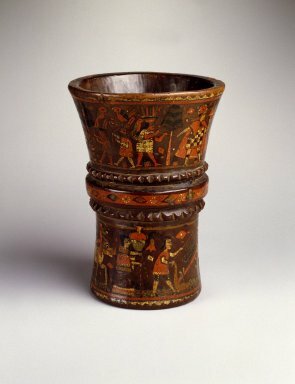 “Connecting Things” will be home to amazing modern pieces like Ghanaian artist Paa Joe’s take on global consumerism, “Coffin in the Form of a Nike Sneaker,” and 18th century Andean ceremonial kero cups that depict great Incan historical moments both before and after European colonialism. Of course, Connecting Cultures is just the preface to several exhibitions now showing at the Brooklyn Museum. Visitors can also view temporary collections like Body Parts: Ancient Egyptian Fragments and Amulets (June 30), Rachel Kneebone: Regarding Rodin (August 12), and Newspaper Fiction: The New York Journalism of Djuna Barnes (August 19). The museum also features long term installations like African Innovations, Arts of the Islamic World, and the Steinberg Family Sculpture Garden. For more info about Brooklyn Museum’s hours and suggested ticket prices click it.